It’s National Storytelling Week! No matter what age you are, there’s nothing quite like listening to a story told aloud. Join the fun and celebrate an ancient tradition by making sure you read aloud to your children this week. 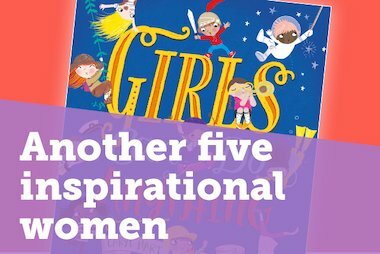 To get you inspired, find three reasons why reading aloud is so important, three tips on making it memorable, and five books ideal for sharing aloud below. 1. To help children make connections between the spoken and printed word. Reading aloud helps bridge the gap between what children hear and what they read, showing them the close relationships between the two – even though the organisation of printed text and spoken language is often very different. 2. Children hear better than they read. Children acquire language primarily through the ear, so reading aloud is vital in helping children to develop stronger vocabularies and new language structures. 3. It’s the perfect one-on-one bonding time – an intimate way to share laughter, adventure, sadness and joy. Being read to encourages a child to use and develop their imagination; they can go from Hogwarts, to Narnia, to the Magic Faraway Tree, all from the comfort of their own beds. 1. Get into character. Throw yourself into doing the voices, even if you feel silly! Children will love it, and making sure each character talks differently will really help the story come to life for listeners. 2. Ask questions. Keep children engaged by asking them questions throughout the story. What do they think will happen next? Why do they think a certain character has acted that way? Encourage them to think actively about the story. 3. Make connections. Show them that stories don’t exist in a vacuum, by making connections to real life and your listener’s experiences. So, for example, if you’re reading a book at school, relate it to their own school experiences where you can. 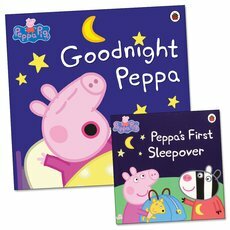 In Goodnight Peppa, their favourite piglet is having trouble settling down – but yours won’t be after reading these two bedtime tales! Do you have a human pen pal? 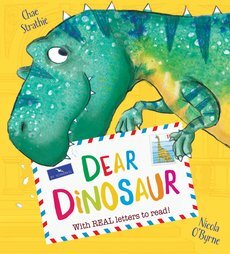 Max’s pen pal is a dinosaur! A funny, touching story with letters and cards to open, this is a great option for reading aloud and getting kids involved in the story as you go. Think balloons are all about going to parties and floating about merrily? Wrong. This superhero balloon is saving the day! 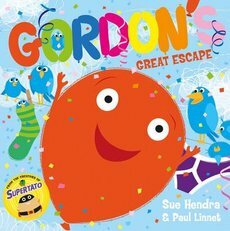 The brand new book from children’s favourite Sue Hendra and Paul Linnet, Gordon is another instant classic that’ll have kids (and you) in fits of giggles from the first page. Lions aren’t allowed to go to school. But what happens when Iris wants to take her furry friend on a school trip to the museum? Find out in this heartwarming new instalment in a bestselling series. 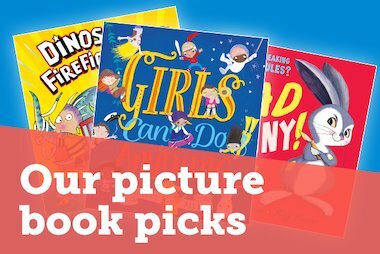 And in our January Book Club, you can get this and nine other picture books for just £9.99. Two Julia and Axel bedtime classics for the price of one. 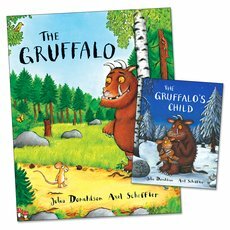 Timeless family favourites which every child should own, these are essential additions to your storytelling repertoire.